Discover the wonderful parks and reserves of the Argentine province of Cuyo. 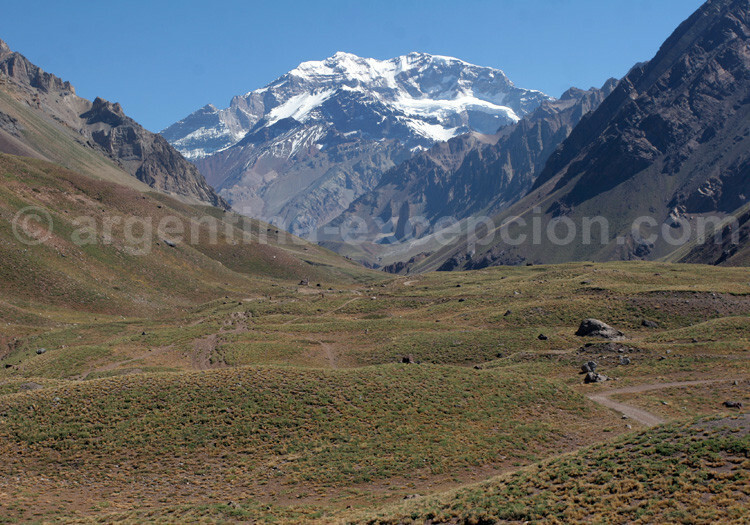 The provincial government of Mendoza created the Aconcagua Park in 1983 in an area of 71,000 acres. This park forms the backdrop of the touristic activities around the highest peak in America (6,959 m), and not only protects regional fauna and flora but also those remains from the Pre-Columbian cultures. 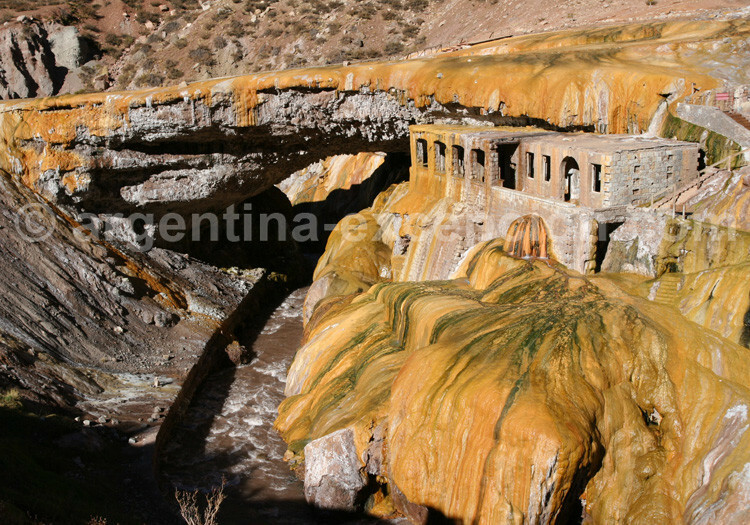 This natural bridge, formed by minerals and microorganisms, was used by the Incas in the Spanish conquest period. The province so declared it to preserve its beauty. 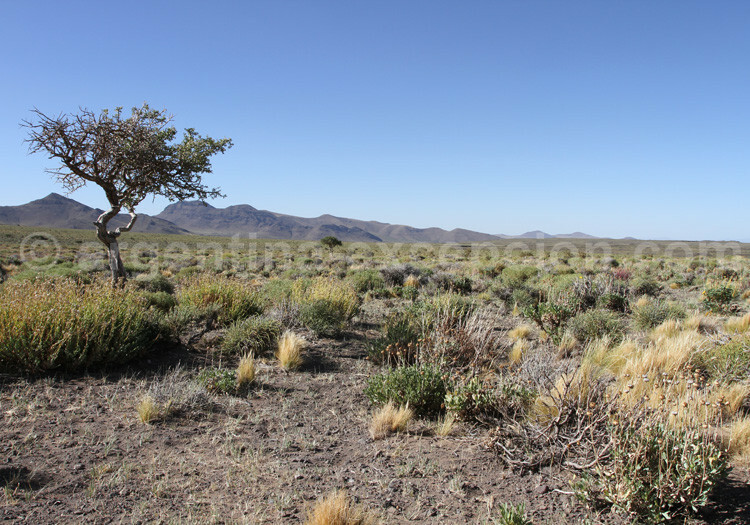 In 1986, Unesco managed to incorporate 12,600 acres of the Ñacuñán reserve, east of Mendoza province, to the World Network of Biosphere Reserves. It is a unique ecosystem, particularly for its carob forests. The carob tree had almost disappeared at the time of its classification. The biodiversity richness of this humid area, sanctuary of water birds that arrive to this place to breed, caused the creation of a reserve in 1980. The shallow lake, 50 km and 10-12, is surrounded by volcanoes. 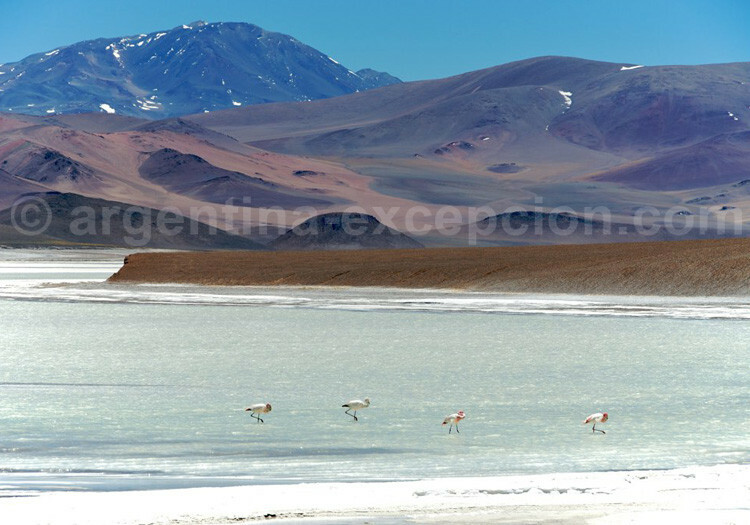 Situated at 3,250 high, the Laguna Diamante was classified in 1994 by Mendoza province in order to protect both its biodiversity and the beauty of its landscape, including the Maipo volcano. The lake is one of the main freshwater reserves in the region. It was near the shores of the Diamante lagoon where Henri Guillaumet, Aeroposta pioneer crashed. 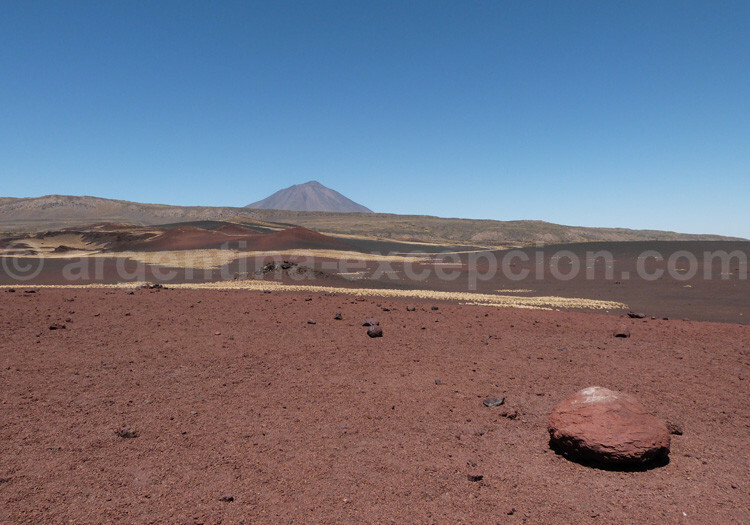 The concentration of volcanic cones in La Payunia makes it an exceptional place of geologic and volcanic interest. Besides, there is an investigation project on wild guanacos in progress. 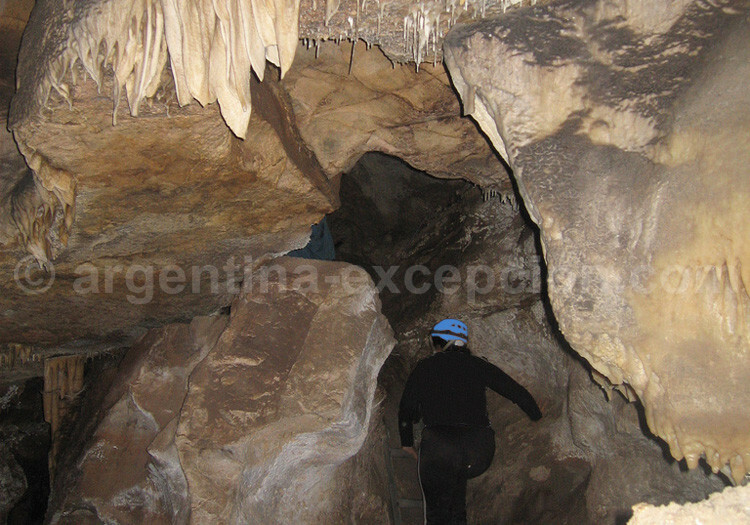 In 1990, Mendoza province declared the Caverna de las Brujas (Witches’ cave) as reserve in order to preserve the conservation of these 3 km underground glaciers, on which Scientifics have still not solved all its mysteries. 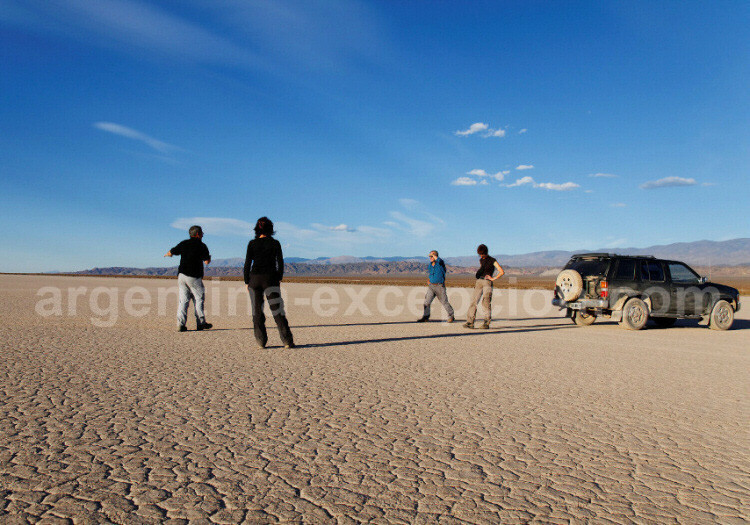 This mineral landscape, surrounded by legends, attracts a high number of visitors every year. The Leoncito (little lion) was first declared natural reserve in 1994 to protect the typical vegetation of Andean altiplateau, and then was declared National Park in 2002 in an area of 76,000 acres. Not only this park preserves nature but also some paleontological and historical places, along with part of an Inca route. Its classification ensures the atmospheric qualities of the region that makes it one of the best places for astronomical observation. The observatory of El Leoncito Astronomy Complex is the biggest astronomical observatory in Argentina. Created in 1998, in an area of 150, 000 acres, the San Guillermo National Park is a true sanctuary for wild vicuñas and guanacos. 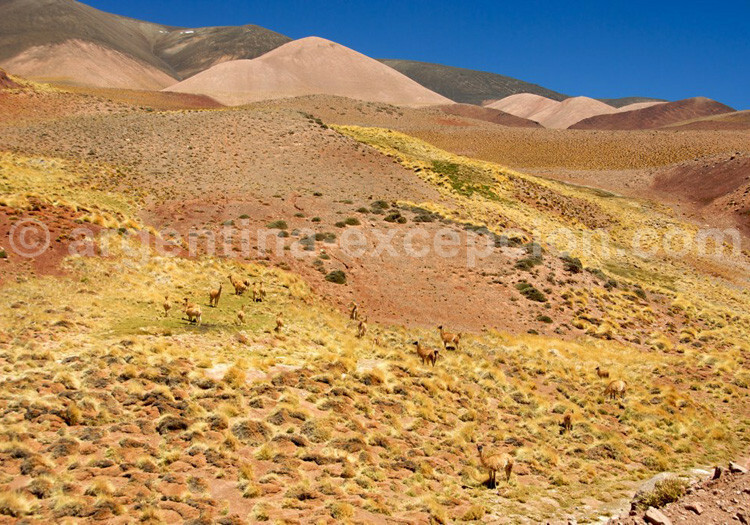 As from the creation of a protected area, the population grew and today there are 7,000 vicuñas and 5,000 guanacos. Along with the homonymous provincial reserve, this place was declared biosphere reserve of the United Nations. 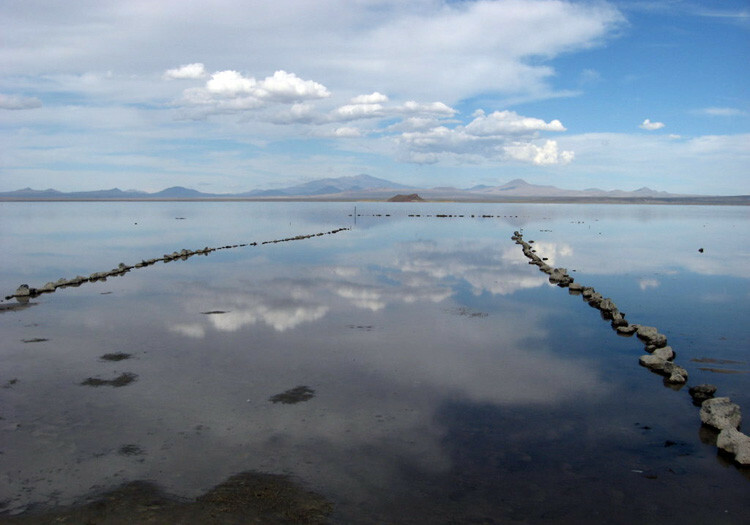 The park preserves both the Andean arid ecosystem and an exceptional cultural and paleontological patrimony. Unesco registered it as Natural Patrimony of Humanity in 2000, along with Talampaya, since it is the most complete fossil collection of the Triassic period in the world. These proof of life on Earth of 245 to 108 million years ago, makes Valle de la luna a place with great scientific interest. The amazing paleontological and archeological sites of this region in La Rioja have been protected as from 1975 by a provincial park, which was then declared national park in 1997, in an area of 215,000 acres. 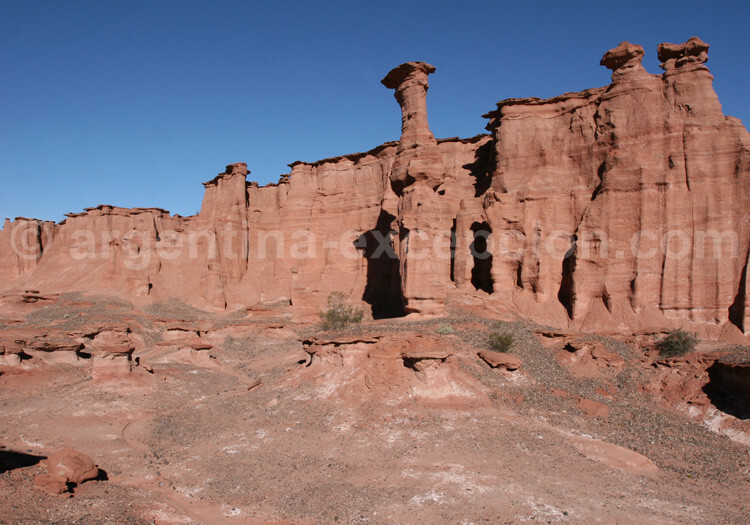 Like Ischigualasto, Unesco declared Talampaya Natural Patrimony of Humanity in 2000. The mineral landscape, fossils and cave-type paintings of the inhabitants of that region, 640 B.C to 1180 of this era, are amazing. 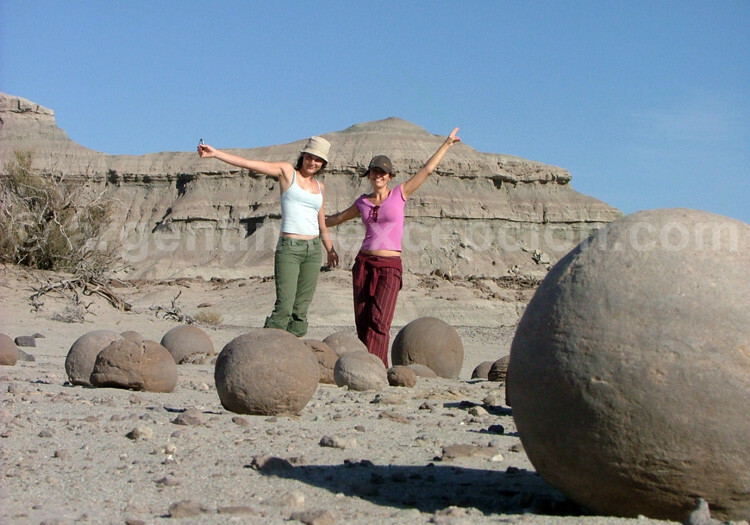 In the Talampaya Park, Scientifics updated the fossils of one of the first dinosaurs, which dates back 250 million years. 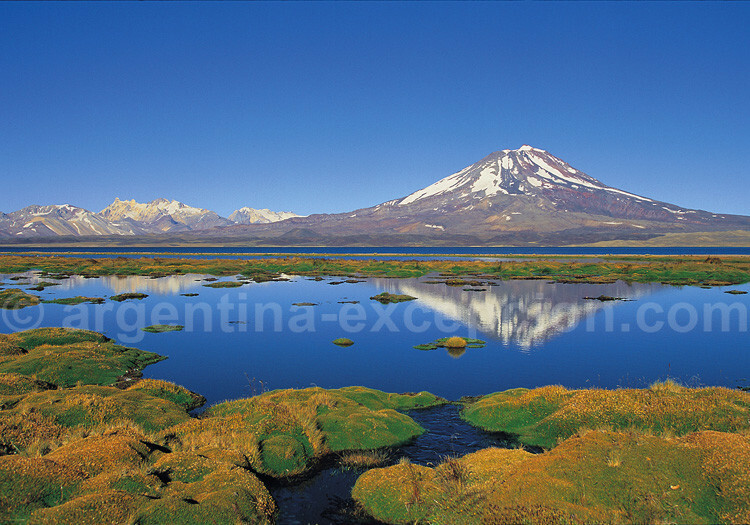 The Laguna Brava is protected at provincial and international level through the Convenio Ramsar on humid zones. This lakeside region of the Andean high plateau is usually the refuge for vulnerable species, such as vicuñas, guanacos, and pink flamingos.